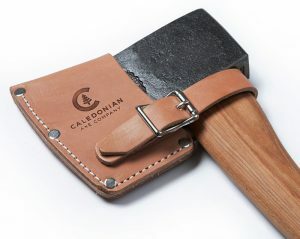 The Caledonian Axe Company offers a range of hand forged hatchets and axes that bring together the finest materials, craftmanship and design to create something very special. 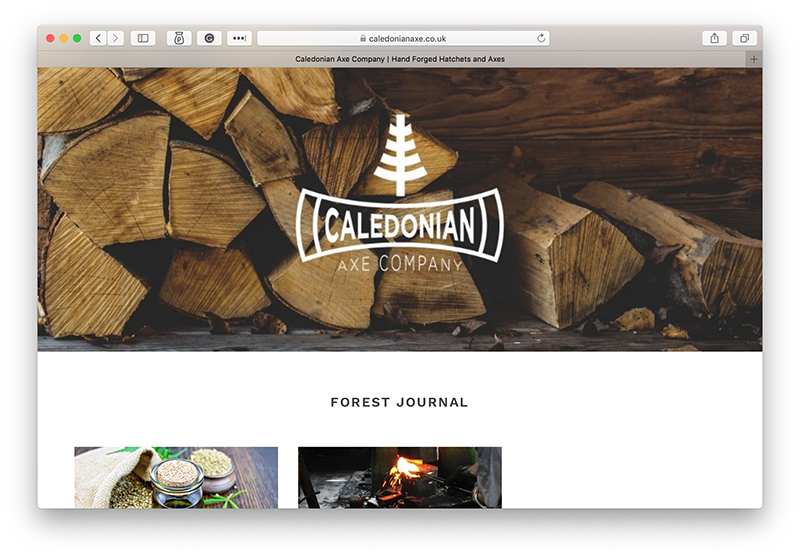 Purposeful, colourful, creative, and inspired by what we see every day, each of their products represents what is loved about the axe. Brand Satellite created the new brand identity, a secondary complementary logo and the colour palette for the painted handles. 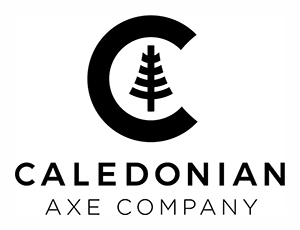 The final tree shape was inspired by the axe head. 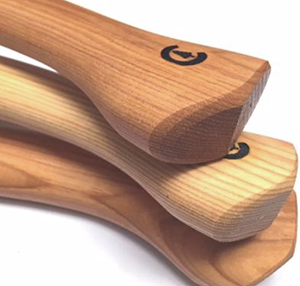 The shape of the branches reflected the blade and the shape of the tree (and the ends of the ‘C’) also reflected the curve of the blade.